Cook and Hold Smoker Ovens live up to their name by preparing meals and keeping them hot until serving. 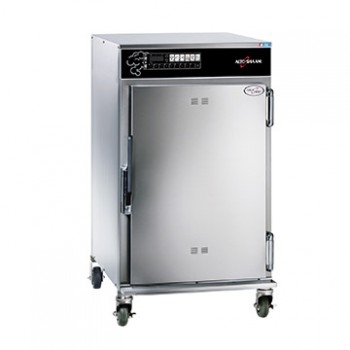 With a smoker function these ovens can add rich flavors to meats, fish and poultry. At myBoelter we offer a range of ovens for under the counter if space is limited, as well as full size ovens for busier kitchens.